Glendale Garage was established on 5th May 1987 by Peter Sales and Bill Brydon. Today the Garage is still owned and managed by Peter, who, along with Phil Cherry is on hand to deal with any enquiries. 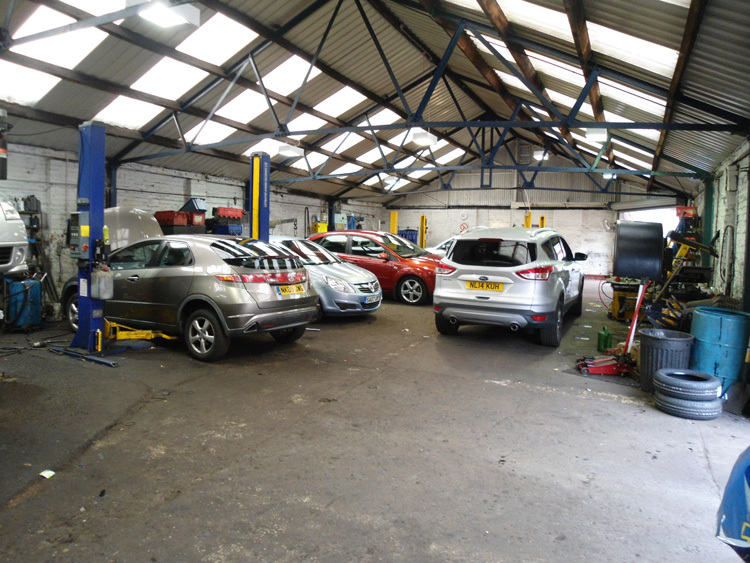 In our 25 year existence we have achieved an enviable reputation for quick, reliable and cost effective car repairs and servicing for all types of vehicle. We are proud to offer a friendly, personal and efficient service to all of our clients in Gosforth and the surrounding areas. Whether you need a full service, a minor repair or even vehicle recovery, we can help!